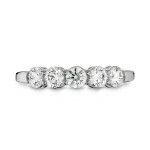 Wedding rings are a ubiquitous symbol of eternal love. Worn by both men and women, wedding rings are typically bands. Being a band does not necessarily mean men’s wedding rings are simple. 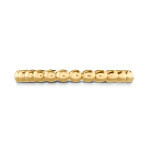 Simple men’s wedding rings remain perennial favorites in New Jersey, but many men prefer rings that convey personality or a unique sense of style. The type of material used in the band is the first consideration when purchasing a man’s wedding ring. Common precious metals include white and yellow gold, but modern designers are fashioning rings out of different materials including tungsten, titanium, cobalt, and rose gold. The material impacts both the appearance of the ring and the price point. 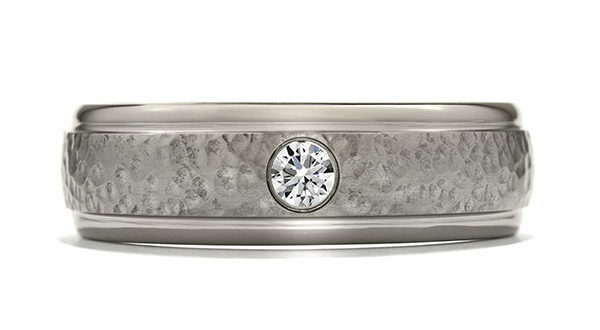 Also, the ring band’s base material might influence the choice of stone, style, or engravings that enhance the band. It is important to remember that the type of metal and the thickness of the band also impacts the weight of the ring, which could affect how it feels. Trying on the different bands beforehand is advisable. The next consideration is style. Even simple bands are not all that simple when you consider the differences in width and depth. Also, bands can be rounded or squared, matte, brushed, or shiny, engraved or inlaid with stones or enamel. The style can vary from clean and minimalist to baroque. Some people have family heirloom rings that they need to be adapted, not just refitted, to suit their own personal taste and style. 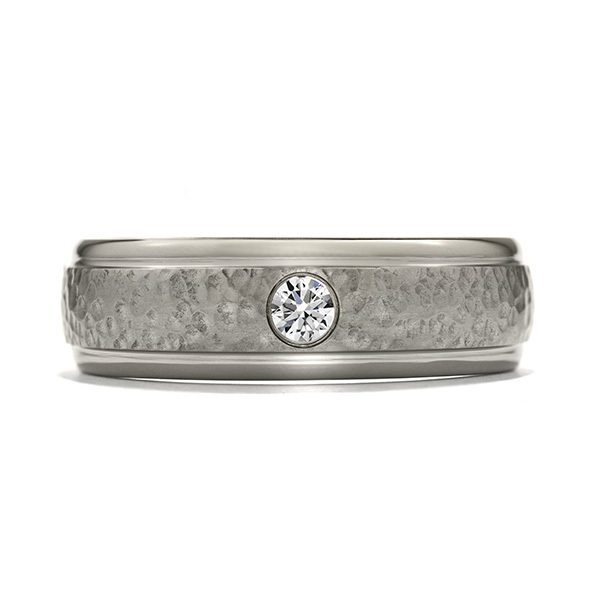 When selecting a man’s wedding ring, another consideration is price. Price can be offset by considerations of the value of the ring as an investment or heirloom. 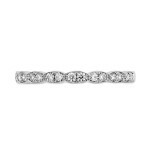 The wedding ring does not need to be expensive to make a strong statement. Some of the most elegant rings are at a lower price point, because the price is more reflective of things like metal, weight, and the brand of the designer.